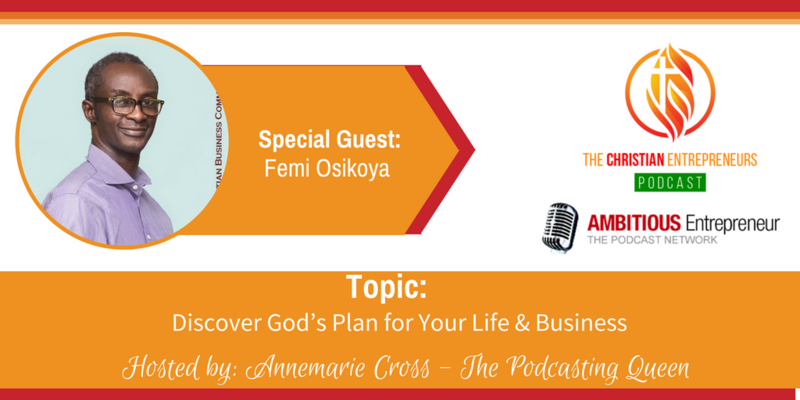 Joining me today is Femi Osikoya from Christian Business Community. Femi is a child of God who God found and showed mercy. One who has resolved to stand for God in all that he does. He has close to 30 years’ experience in business covering many specialisations including, journalism, features writing, aviation services, marketing services, conference management, events management, community marketing, training, advertising, channel marketing, corporate gifts & souvenirs as well as telecommunications amongst others. 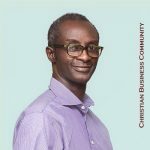 However, since April 2017, he has been part of a ministry, Christian Business Community, which the Lord set up to teach Christian business people how to do business the Lord’s way. This is part of the Lord’s move to raise an army of Kingdom-minded Christians in business who will show forth His glory in every sphere of life. We have online presence on Facebook, Twitter and Instagram, where they share all the Lord wants His children to know. 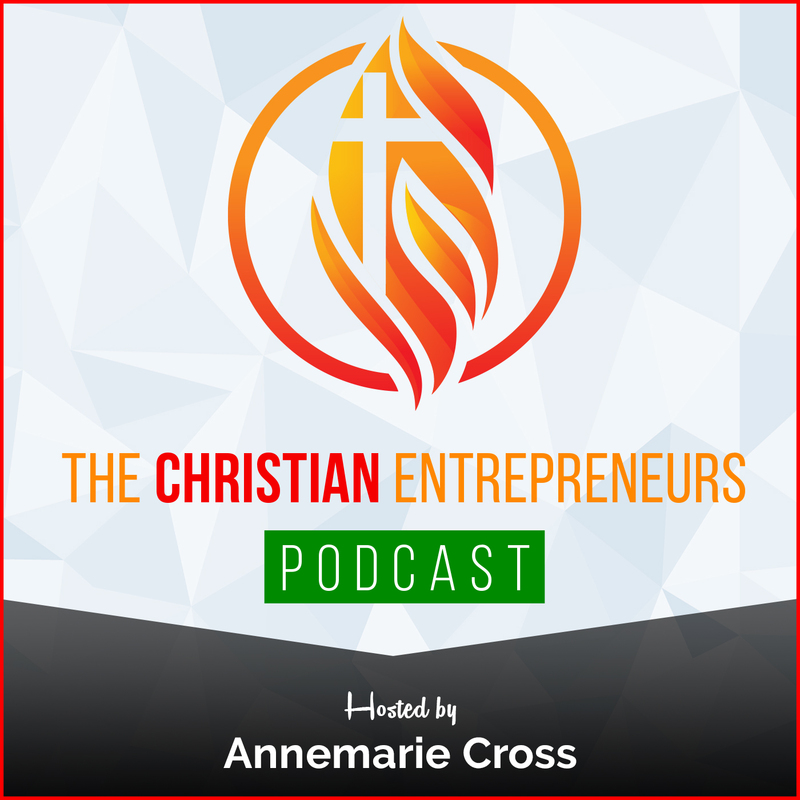 Discover the gifts that the Lord uses to direct you in business. I am child of God who God found and showed mercy. One who has resolved to stand for God in all that I do. I have close to 30years’ experience in business covering many specialisations including, journalism, features writing, aviation services, marketing services, conference management, events management, community marketing, training, advertising, channel marketing, corporate gifts & souvenirs as well as telecommunications amongst others. However, since April 2017, I have been part of a ministry, Christian Business Community, which the Lord set up to teach Christian business people how to do business the Lord’s way. 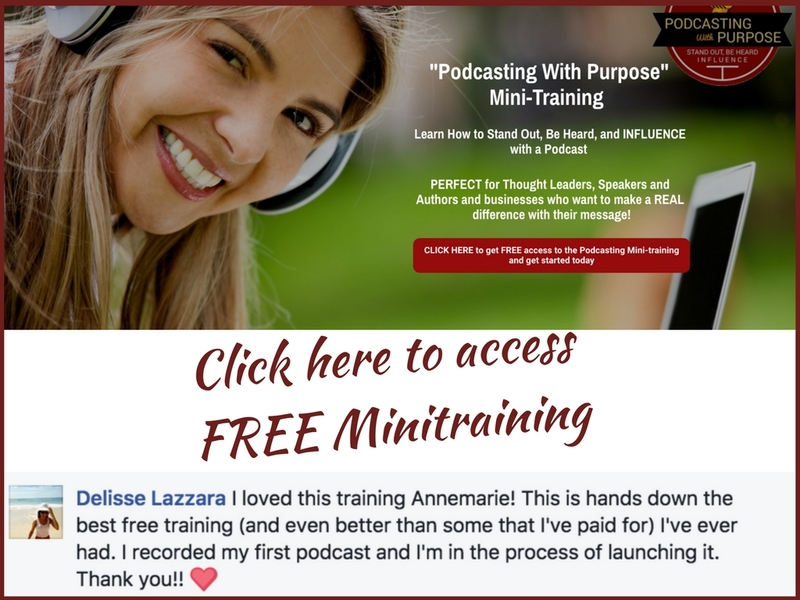 This is part of the Lord’s move to raise an army of Kingdom-minded Christians in business who will show forth His glory in every sphere of life. We have online presence on Facebook, Twitter and Instagram, where we share all the Lord wants His children to know.